A double lecture by collaborators Ellen Fullman and Theresa Wong about the development of their ideas threaded through music and art history, theory and practice. Ellen Fullman will give a presentation, 'Constructing a Musical Phrase from the Ground Up', on the aesthetic and technical development of her work with video footage dating back to 1980. She will discuss influences and introduce her lecture with projects by her artist father that laid the foundation for her studio practice. Fullman will discuss her understanding of a harmonic “space” in which sympathetic resonances “trigger” modulation of the upper partial tones. 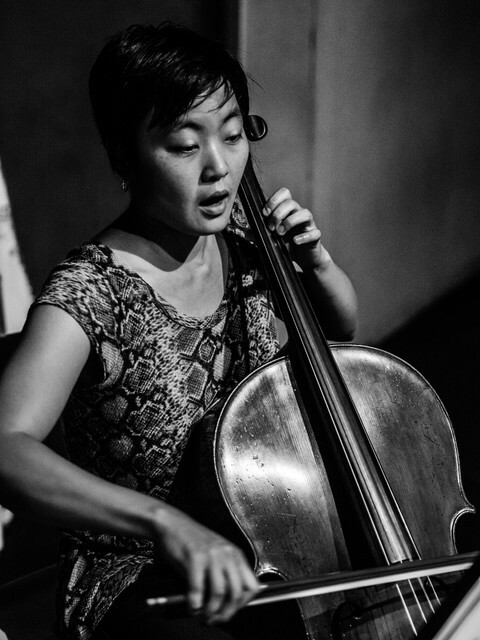 Theresa Wong will give a lecture-performance 'Multiplicity of Roots – Expanded Techniques and Harmonies of the Cello and Voice', on her work exploring the outer reaches of the cello and voice. She will share excerpts from her piece The Unlearning, 21 songs for cello, violin and two voices inspired by Goya’s Disasters of War etchings as well as her research into mapping extended overtones and just tunings on the cello in her collaboration with Ellen Fullman. 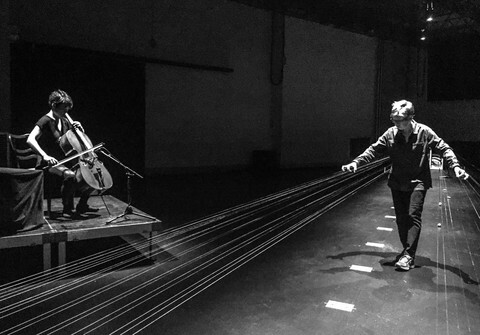 Ellen Fullman is the creator of the Long String Instrument, in which dozens of highly tensioned metallic strings spanning up to thirty metres in length are brushed with rosin-coated fingers. When played, this stunning and unique instrument produces a chorus of minimal, organ-like overtones. The experience for an audience has been described as akin to standing inside an enormous grand piano. Liquid Architecture and The SUBSTATION, in association with Room40, present for the first time in Australia, iconic American experimental musician, ELLEN FULLMAN.